Taking a warm shower can be very relaxing after a long day, but what if you find out that your water heater is not working. Instead of hot water, you get icy, cold water from the faucet. Warm water also serves other purposes at home, such as washing out oil from dishes easily so you need warm water to run your household. Water heater repairs can cost you a lot of time and money. It can be easy work, but sometimes doing it yourself just won’t cut it, especially for complicated tasks. Also, some people just don’t have the time to fix a broken water heater. 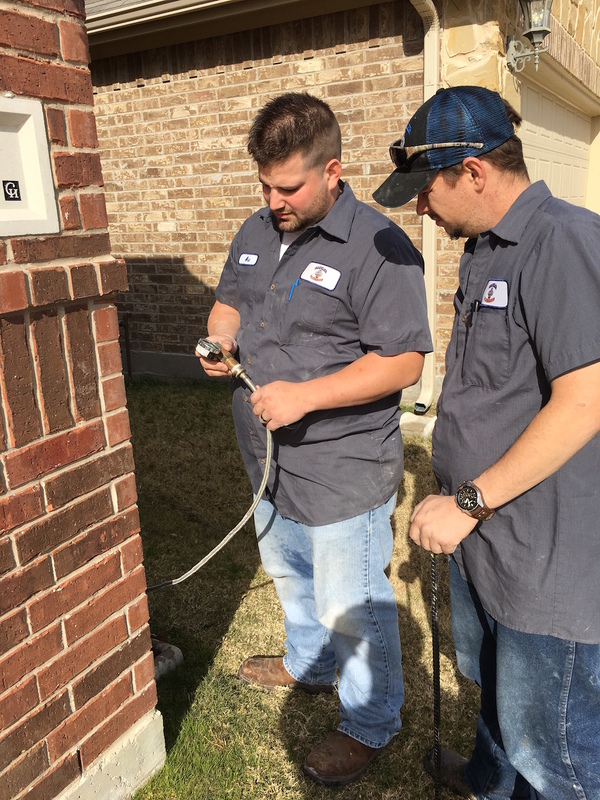 So, we have rounded up some essential tips if you need to hire a repair professional for a water heater in McKinney as there are a lot in the area. Do you live in an apartment or a condominium? You may want to check your unit policy if you live in a condo. 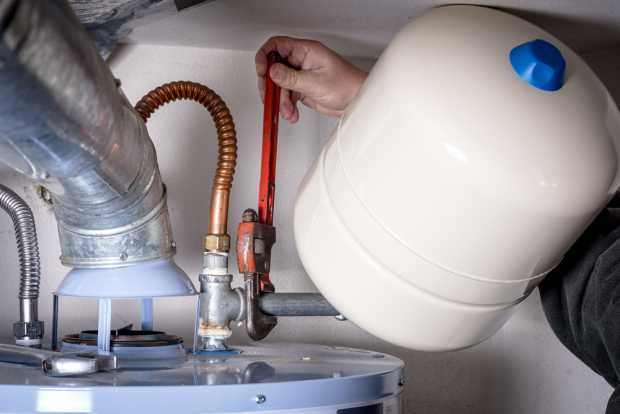 If your unit is insured, your policy may cover the cost of the water heater repair. Sometimes, homeowners have a contract with their preferred repair professionals, too. In case repairs do not suffice, you can also ask your condo association if they have specific requirements for upgrades to the plumbing systems, including changing your water heater equipment itself. 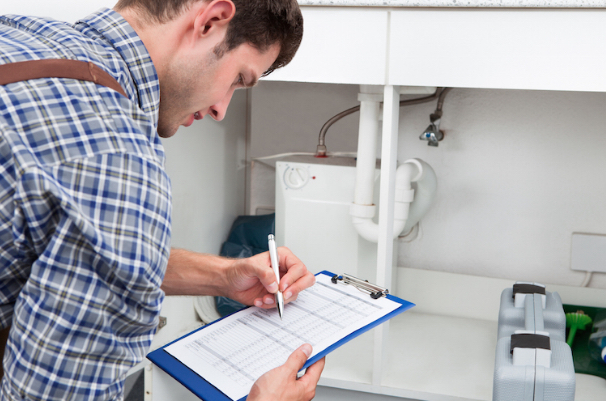 You may want to cite the problems you have with your water heater before calling in a professional to do the repair. Is it for an annual or preventive maintenance? 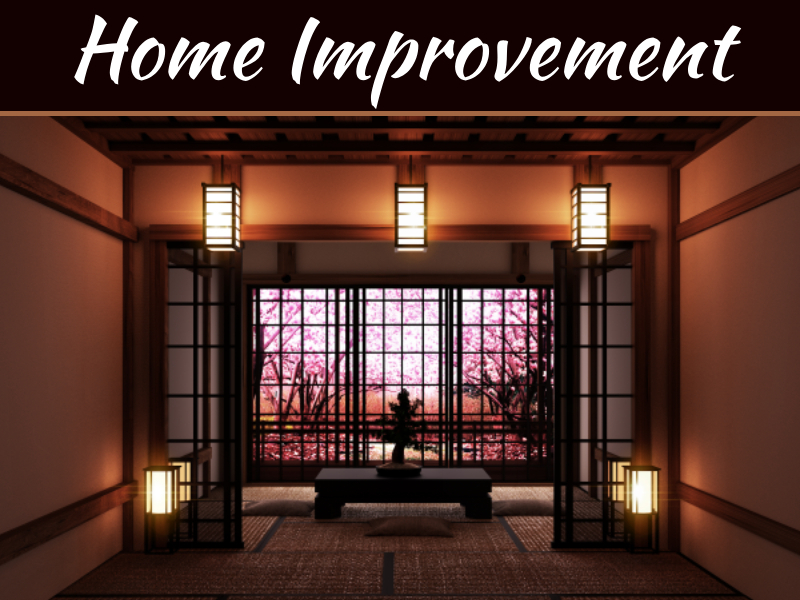 Are your pipes leaking or cracked? Is there unnecessary noise coming from the water heater? 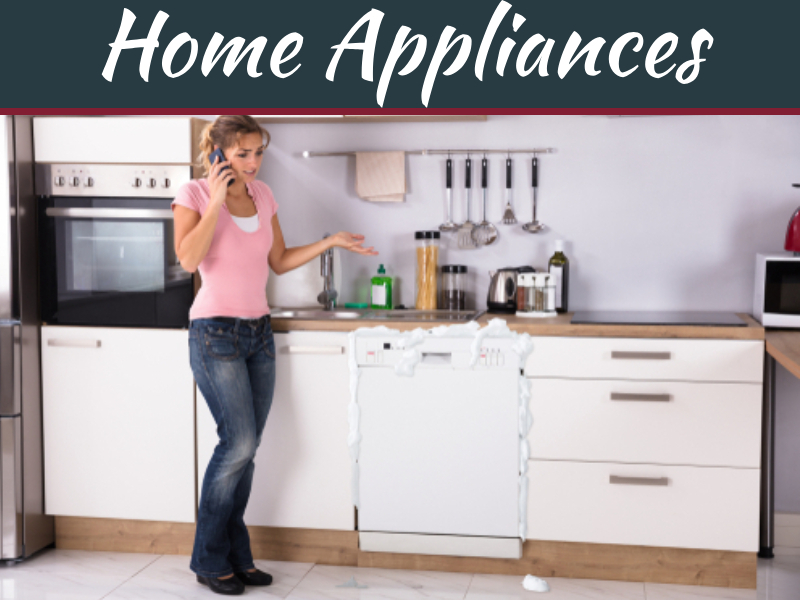 List down all the present and possible problems you encountered and inform the repair professionals, so they will have an idea on what to do with your water heater. 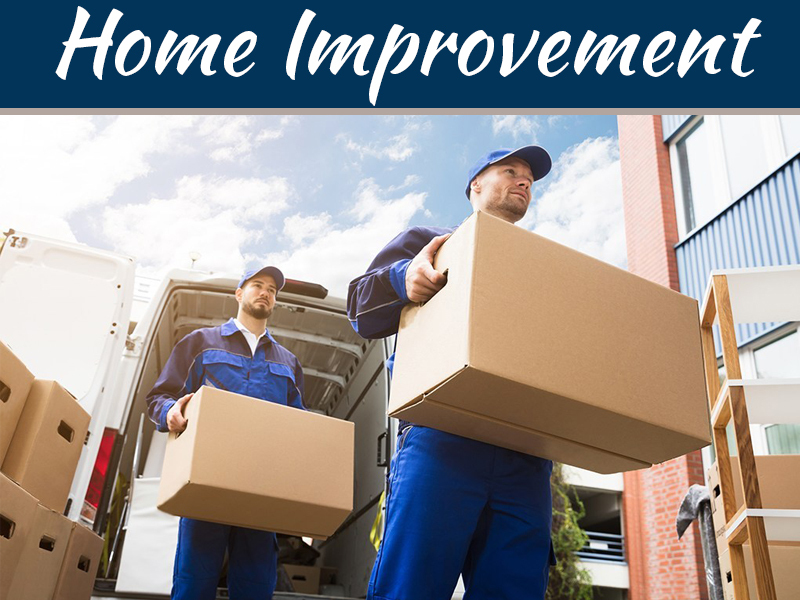 By doing so, you would know and assess if the repair professionals that you are talking to is knowledgeable and can actually repair your equipment. You can advise them how much your budget is. The repair professional can provide you with an estimated cost of the repair basing on the information you give. 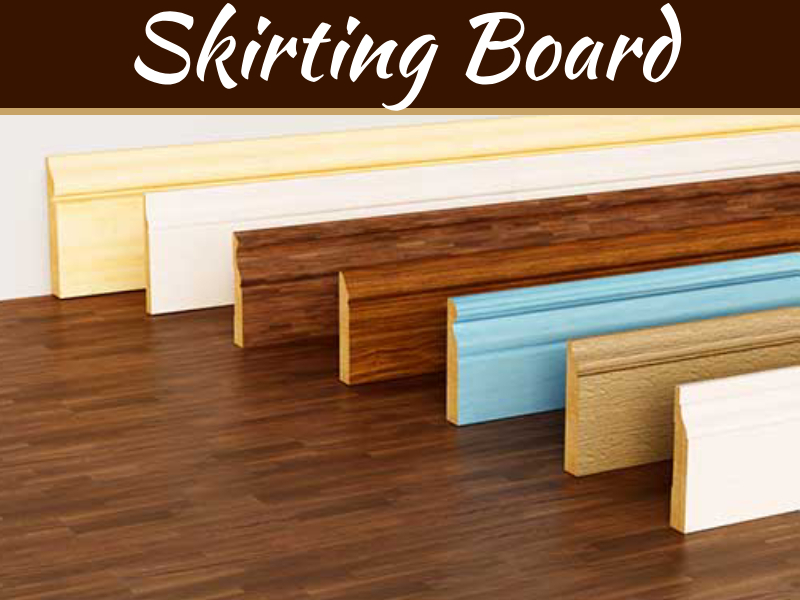 If the price is not reasonable for you, you can try to ask for another quote from a different service provider. Some may offer good deals for packages. 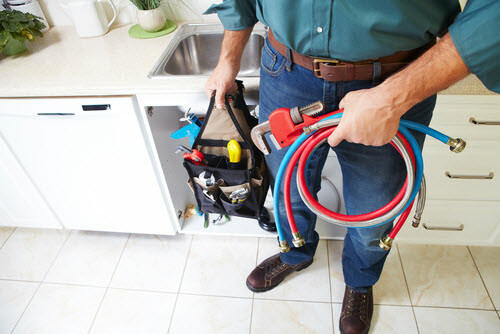 Ask your preferred professionals how soon they can come to your place to fix your water heater. It may be helpful to let them know if it is an emergency. Also, you may want to know if the repair professionals are available 24/7. It will come in handy if a problem arises after their first visit. Keeping your water heater in good condition can save you time and money. Rather than waiting for the problem to arise and have it fixed, you can have it checked from time to time. It also saves you from additional stress because you know that you can always come home to a nice warm bath after a hard day.